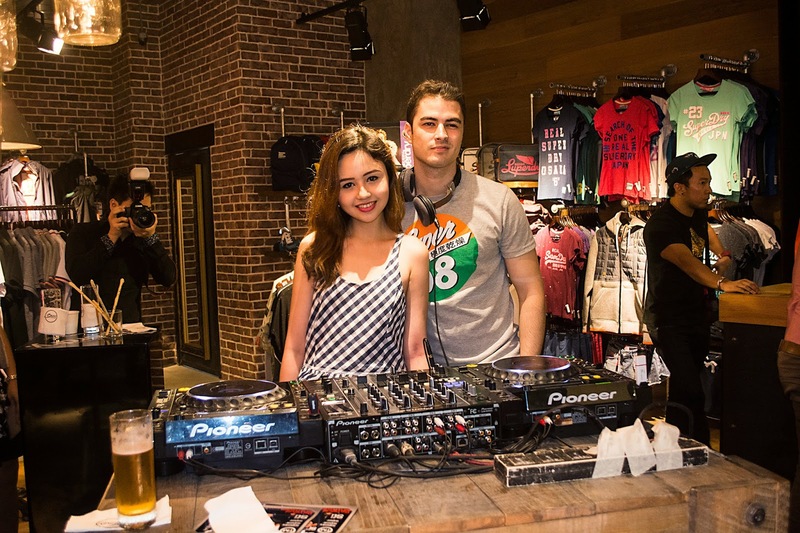 Kicking off this past weekend's fun events was the launching of Superdry's Autumn/Winter 2014 collection last Friday over at Central Square, Bonifacio Global City. Wore this casual but chic plaid dress from where else but Superdry! 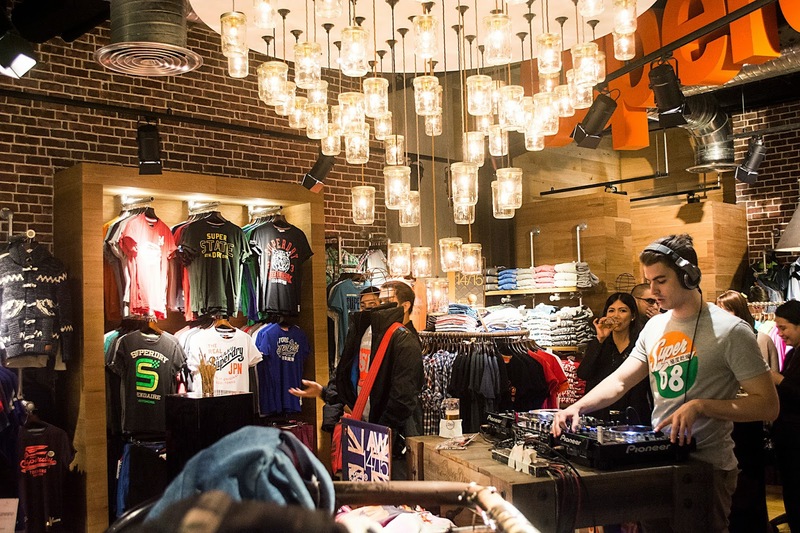 And as all Superdry events have become known for -- this one was another exciting fusion of music and fashion and loads and loads of good vibes! No less than everyone's favorite party DJ David Callum provided the electrifying beats, setting the perfect mood as a select group of bloggers and other guests got the chance to preview the new collection. DJ David Callum got everyone in a party mood! 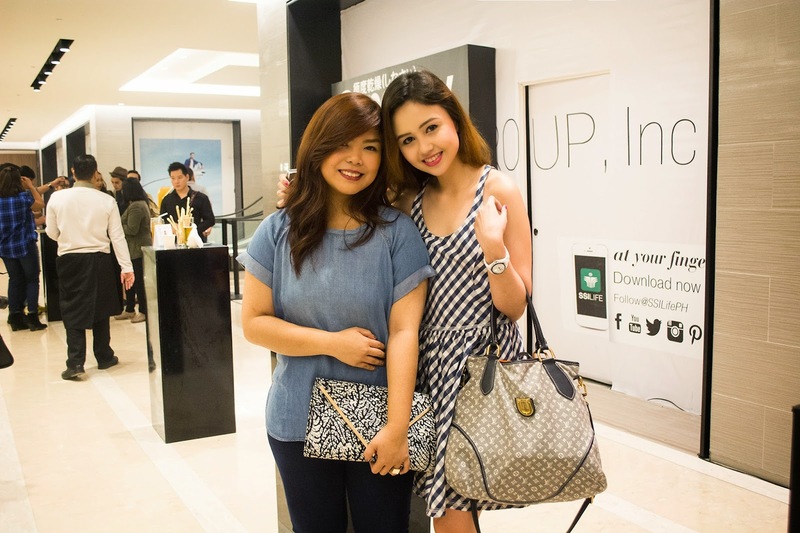 Fab girls Vina Guerrero, Dez Lim, and Yuki Tansengco, bloggers all! Love, love, love the biker-look inspired outfits for women that is so on trend! The Super Skinny jeans and luxurious Super Long Biker Jackets are definitely must have items! As a big lover of anything and everything metallic, I am totally taken by the carefully placed silver and gold embellishments on many of the clothes and accessories. I also saw a lot if hand-beading and soft leather, which provided a touch of luxe on the entire collection. For men's wear, a wide range of new styles in outerwear with lots of leather and shearling details have been laid out for the taking. 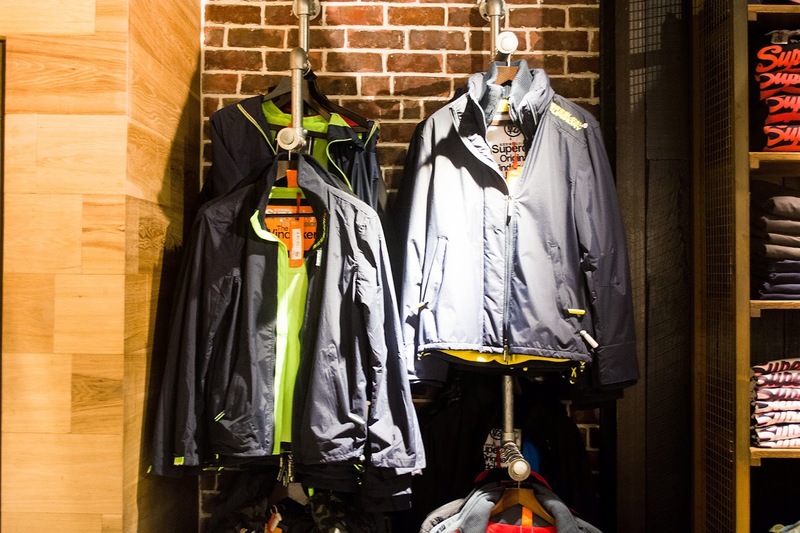 Absolutely drooling over all the new jackets, coats, and hoodies all bearing Superdry's signature perfect cut and contemporary tailoring. 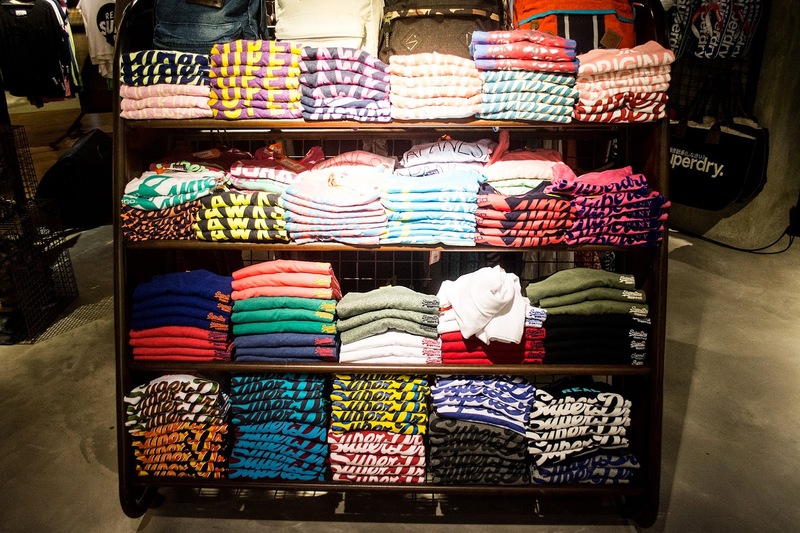 I've always been enamored by this brand's trendy fashion forward styles and designs. And as the photos here show, they know how to throw a party! 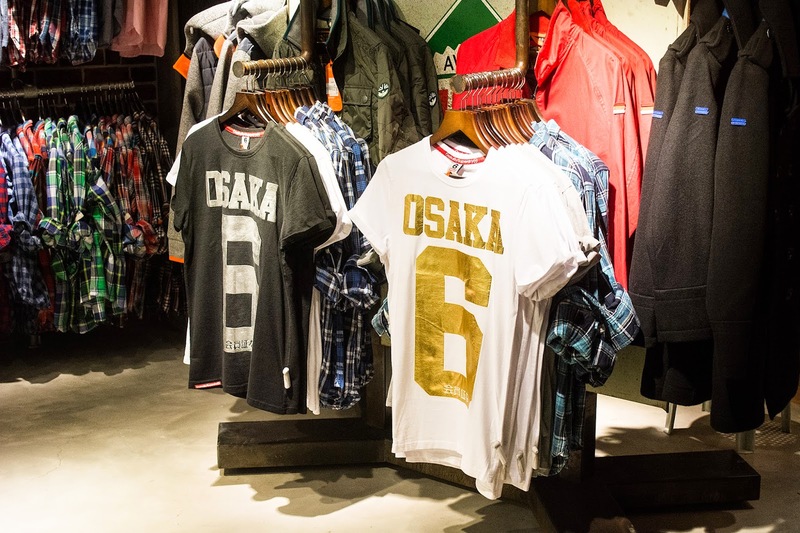 Check out their stores at the BGC and the Shangrila Plaza. 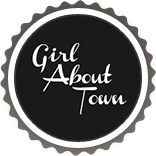 Love your dress so cute and chic and of course you look beautiful in it great place to shop and tour. What a fun event! You look too cute! Love that dress! Looks like a fun event!! cute dress & love the other ladies' fashion too! Cute! You're so lucky that you can do these events. I'm jealous. Cute dress and beautiful bag! You look lovely dear. 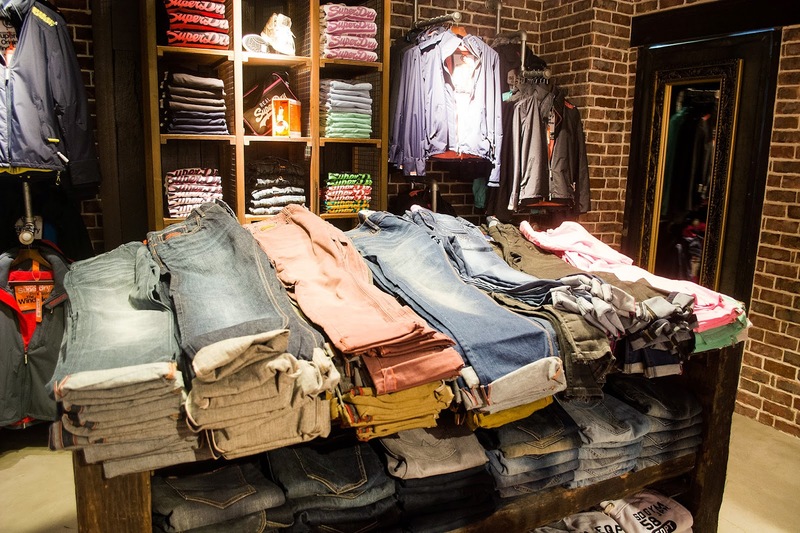 Would like to check out Superdry. I do like what I see in your post. love that dress! looks like you had a fun night! Looks like a cool event :) Your dress is super cute! Looks like had a lot of fun at the event! 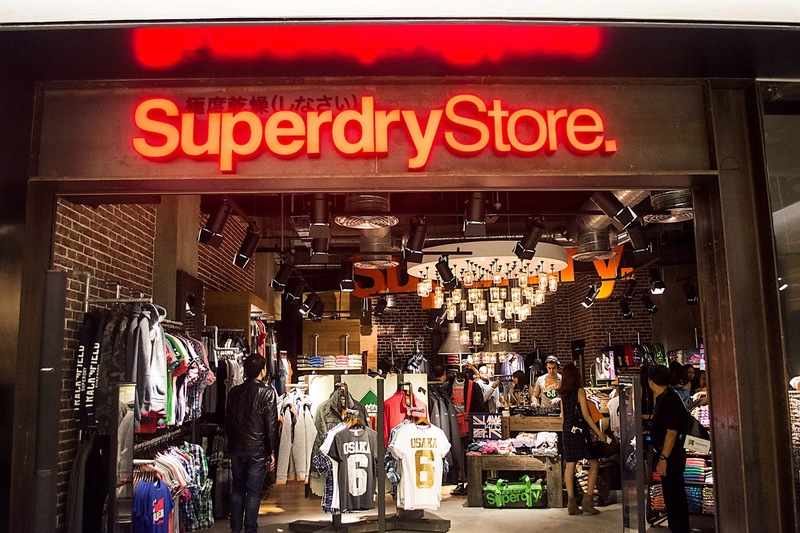 I've never heard of Superdry but I'm definitely going to look it up now! You are stunning! 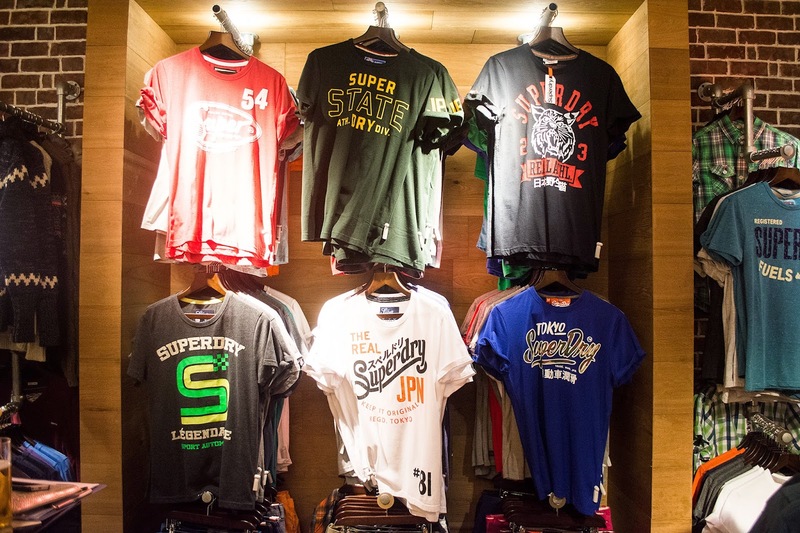 I love Superdry's aesthetic. I think I'll have to pop into their SF store soon! Looks like a really lovely event and how gorgeous is your bag!